← Aging: What Are We So Afraid Of? 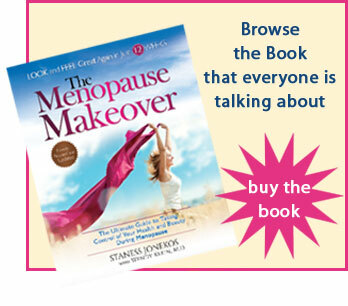 Go to the Menopause Makeover Facebook page, “like us” and leave a comment that YOU want to win a FREE copy of The Menopause Makeover and be automatically entered to win! Click here. Winner randomly selected and notified May 2011.